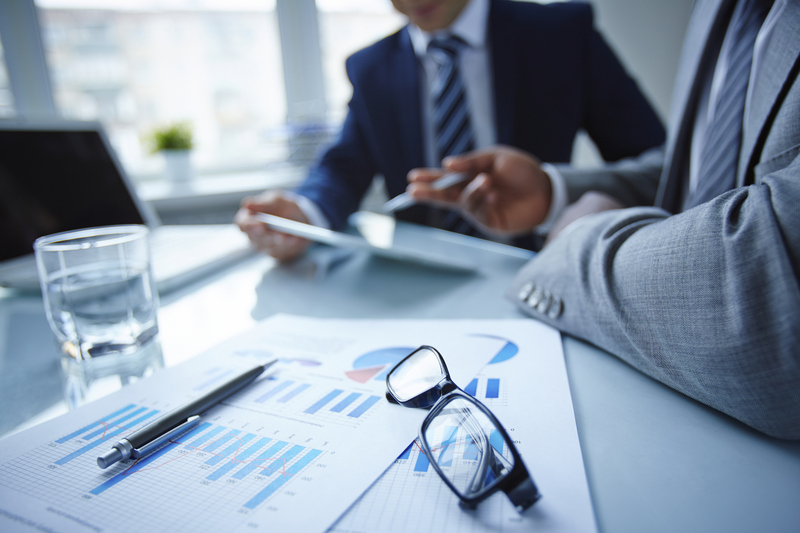 What are Procurement Technical Assistance Centers? 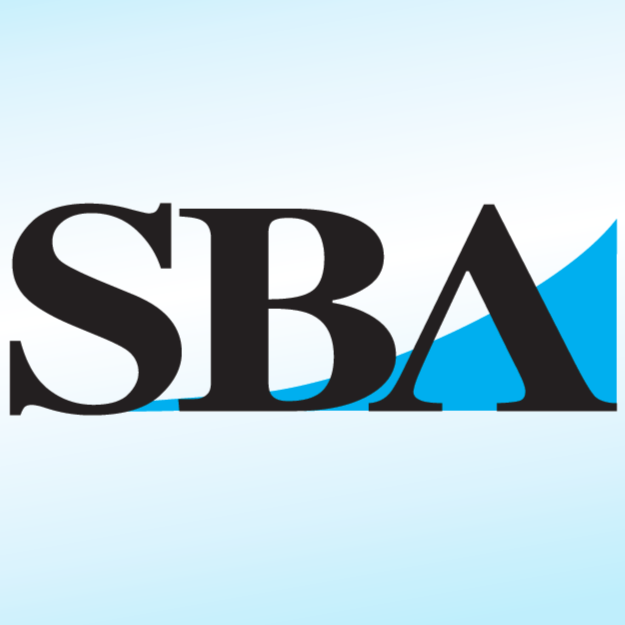 Home/Resources, SBA, Small Business/What are Procurement Technical Assistance Centers? 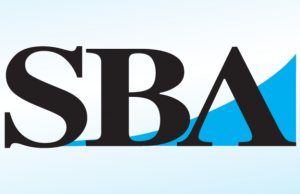 The U.S. Small Business Administration (SBA) provides a handful of resources for small businesses to potentially acquire government contracts. One of these resources is the Procurement Technical Assistance Centers (PTACs). PTACs provide counseling, training, and assistance to those small business owners that are interested in selling their products and/or services to the government. They help you register and determine whether or not your business is eligible to apply for contracting opportunities. Visit a PTAC nearest you! Click here for more information on PTACs.